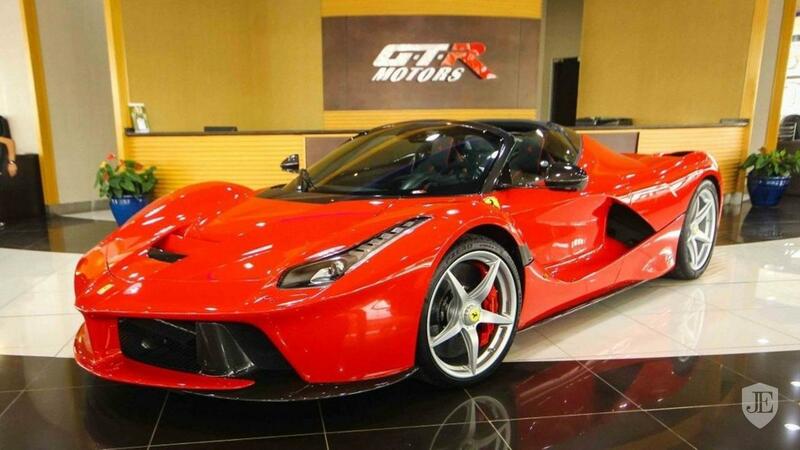 Is This LaFerrari Aperta For $7.35 Million Asking Too Much? Missed out on buying Ferrari's fastest cabrio ever? Prepare to pay a huge markup. 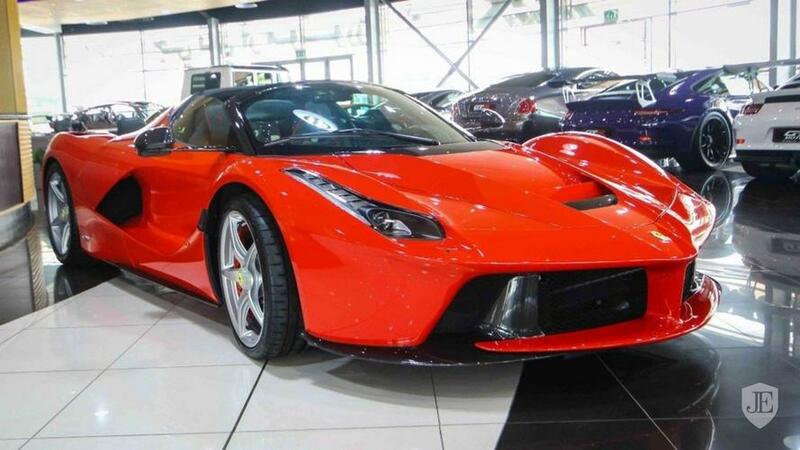 Like many other extremely expensive performance cars built in very low numbers, this particular LaFerrari Aperta finished in the traditional Rosso Corsa paint is up for grabs at a dealer in Dubai, UAE. Asking price? That would have to be the equivalent of $7.35 million. The pristine example is part of a total production run of 209 cars, with an extra unit to be built to aid the “Save the Children” charity after someone agreed to pay an impressive $9.98M to claim the final Aperta. While this one is substantially more attainable than the 210th car, GTR Motors hopes to find a wealthy individual eager to pony up the massive premium compared to the original asking price. Ferrari never publicly revealed the Aperta’s exact sticker price, but it is believed each was sold for a cool $3.9 million. As you may recall, the folks from Maranello had no problems in selling the original lot of 209 cars as all it took was one mailing to preferred clients to ask them about whether they would be interested in buying the ultimate droptop Ferrari. Without any exceptions, all of them said yes right away, without actually even seeing the car in the metal. It appears someone is now willing to flip it for a nice profit as the car seen here beautifying GTR Motor’s dealership in Dubai hasn’t been driven at all. Why? 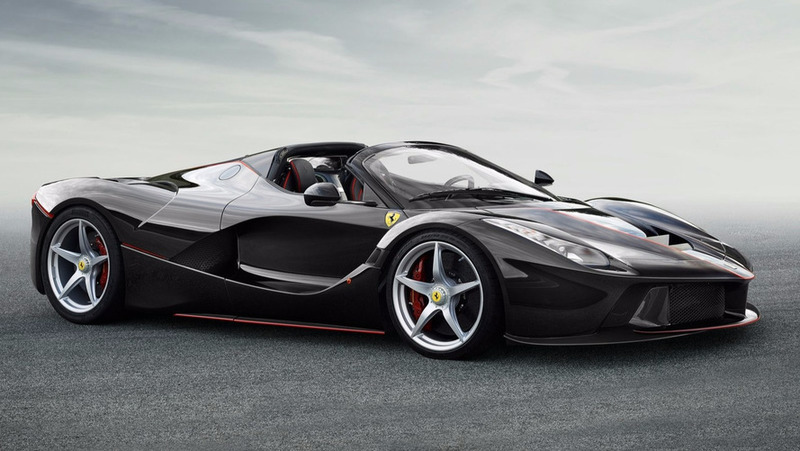 Each mile on the odometer would’ve taken its toll on the car’s value and since this LaFerrari Aperta was originally acquired purely as a business investment, it basically remains factory-fresh.